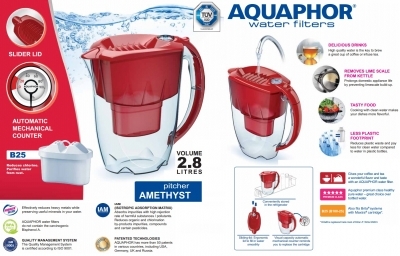 Amethyst is a stylish compact filter jug by Aquaphor. 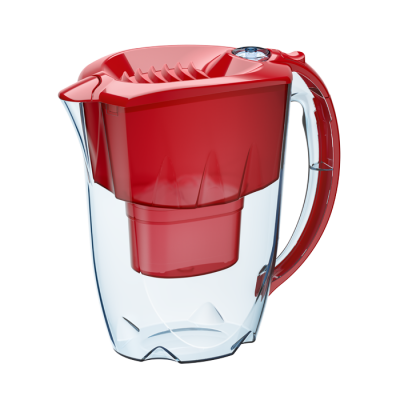 Slider lid makes it easy to fill the jug's funnel and protects it from dust. 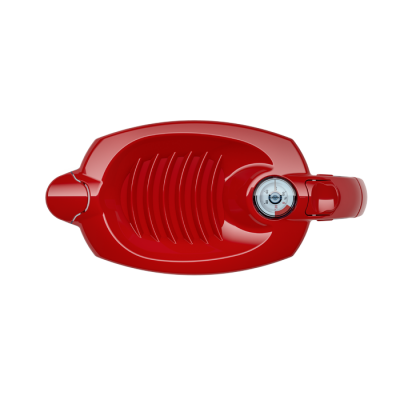 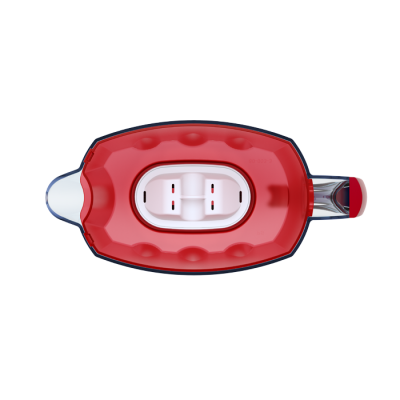 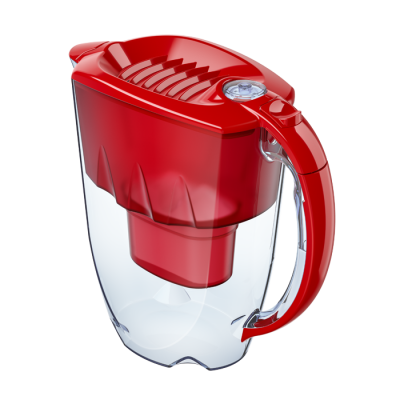 The jug is also equipped with a mechanical resource counter that will remind you when the time to change the cartridge has come. 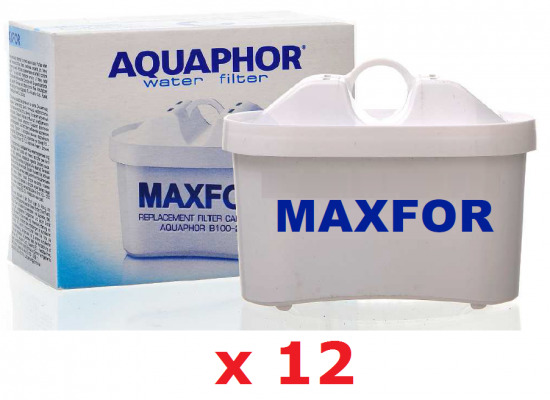 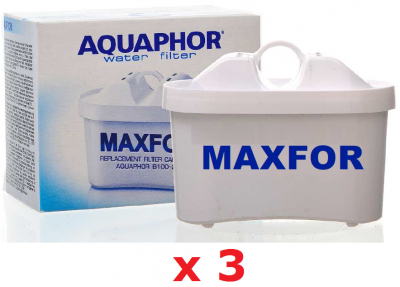 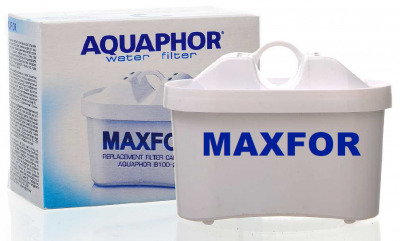 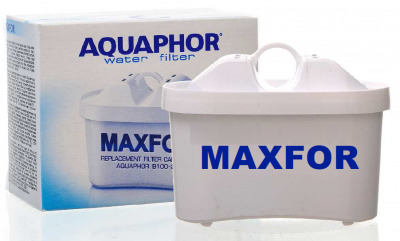 As any other filter jug, Amethyst does not require connection to the water supply and can be used anywhere you need it. 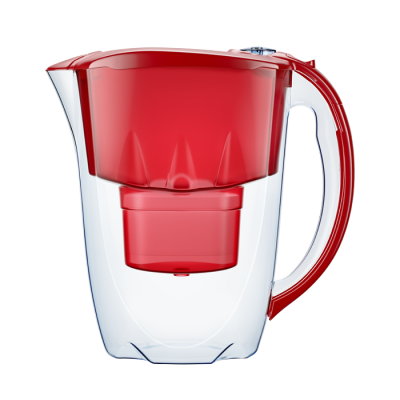 All parts are made of quality food grade and BPA free plastic.